The King’s University is for Messianic Jews and Messianic Gentiles who want to be in a university environment that is spiritually vibrant and supportive of their Messianic Jewish identity. The best introduction to The King’s University Messianic Jewish Studies program is to meet one of our students, David Li. David is a great example of TKU’s commitment to train rabbis and teachers in the Messianic Jewish community and Christian leaders who are called to be bridges between the church and the Jewish people. David Li came to TKU a little over one year ago to pursue a Master of Divinity degree with a concentration in Messianic Jewish Studies. David was born and raised in Shanghai, China and did not grow up in a Christian family. It wasn’t until his older sister gave him a Bible that he came to know Yeshua. A number of years later he applied to The King’s University. With an acceptance letter, visa, and a suitcase in tow, David flew to Texas with faith that God would work out all the other details. David is still amazed at how God has directed his steps to the United States and studying at The King’s University. The King’s University program began in 2007 through the vision of Dr. Jack Hayford, Rabbi Jonathan Bernis of Jewish Voice Ministries International and the board of the Messianic Jewish Bible Institute, including Rabbi Dan Juster, Dr. Wayne Wilks, and Dr. Ray Gannon. The director of the program is Rabbi Dr. David Rudolph. 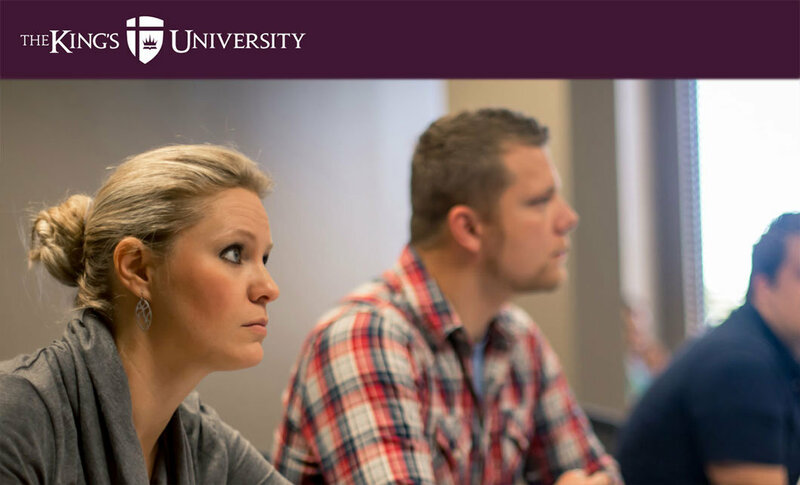 TKU offers the following accredited degree plans with a concentration in Messianic Jewish Studies: Bachelor of Biblical & Theological Studies, Master of Practical Theology, Master of Divinity and Doctor of Ministry. 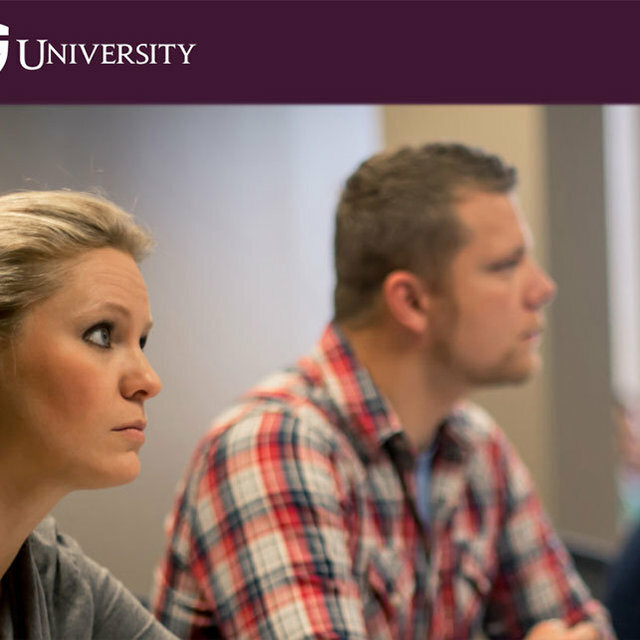 Degrees can be completed entirely online or on campus in Southlake, Texas. We are also an approved school of the Union of Messianic Jewish Congregations and offer the courses needed for UMJC rabbinical ordination and madrikh (teacher) certification. TKU is a great option for Messianic Jews and Messianic Gentiles who want to be in a university environment that is spiritually vibrant and supportive of their Messianic Jewish identity. In the fall of 2016, TKU will be offering an online course on Galatians in Jewish Context taught by Dr. Joel Willitts, a world class New Testament scholar who is a friend of the Messianic Jewish community. You won’t want to miss it! We will also be offering online The Shape of Messianic Jewish Theology, Anti-Semitism and the Holocaust, Jewish Practices in Messianic Context, Biblical Hebrew, among other exciting courses. Visit www.tku.edu for course descriptions and application information. About the Author: Tali Snow is a second generation Messianic Jew and is the Coordinator of Messianic Jewish Studies under Rabbi Dr. David Rudolph at The King's University.